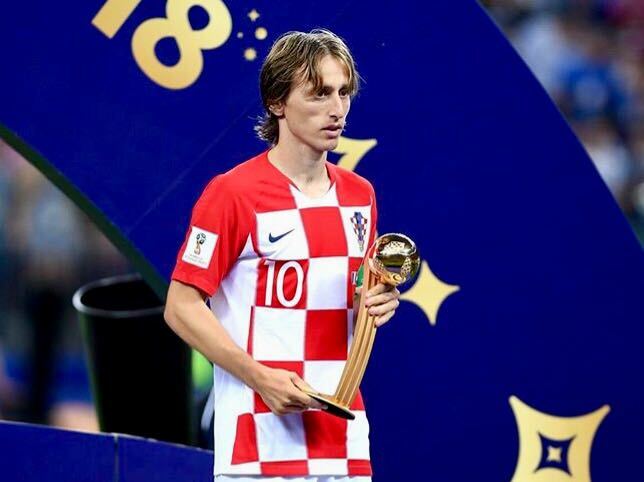 Croatia captain Luka Modric won the Golden Ball award for the World Cup’s best player despite being on the losing side in the final at Moscow on Sunday. His side were beaten 4-2 by France. The 32 year old had won man-of-the-match thrice in Croatia’s seven games in the tournament.